WASHINGTON (AP) - President Donald Trump is vowing to step up efforts to combat the nation's opioid addiction crisis. Trump said his administration wants "to help people who have become so badly addicted." He kicked off a commission to combat the growing problem at an event Wednesday at the White House. New Jersey Gov. 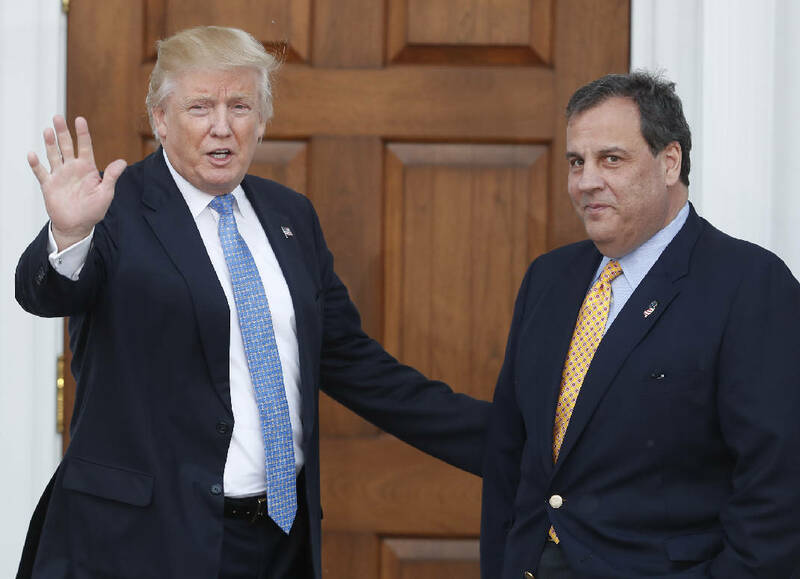 Chris Christie, who spoke emotionally about the problem during his presidential campaign, will lead the commission. Trump promised to step up drug prevention and law enforcement of drug dealers and he told one woman who lost her son to an overdose that he did not die in vain. He also told a recovering addict that she was "a perfect person." Others who attended the listening session included Attorney General Jeff Sessions and former New York Yankees great Mariano Rivera.